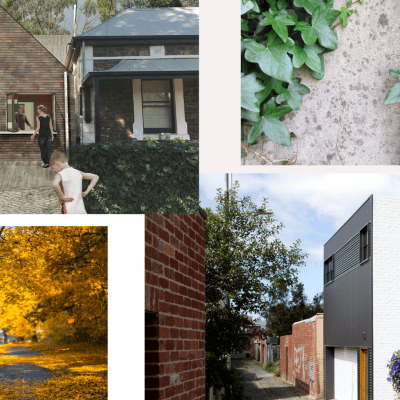 Living Small & Living Green at Prospect RSL Hall, 1 Menzies Crescent, Prospect on Saturday 30 March 2019 from 2-4pm is a FREE event focusing on alternative sustainable housing solutions. This is a subject that's gaining momentum. Leaving a lighter footprint on our earth in times of the environmental and financial logistics that are presented to us in our current situation makes it more than a feasible solution to consider. Come along, be inspired, ask the questions, and find out how to celebrate Earth Hour at the same time. It's on 30 March 2019 from 8.30pm to 9.30pm. All Australians are invited to switch off your lights for an hour and #Connect2Earth . We can all work towards better understanding and appreciating the values of biodiversity and the current critical condition of the planet that sustains us. 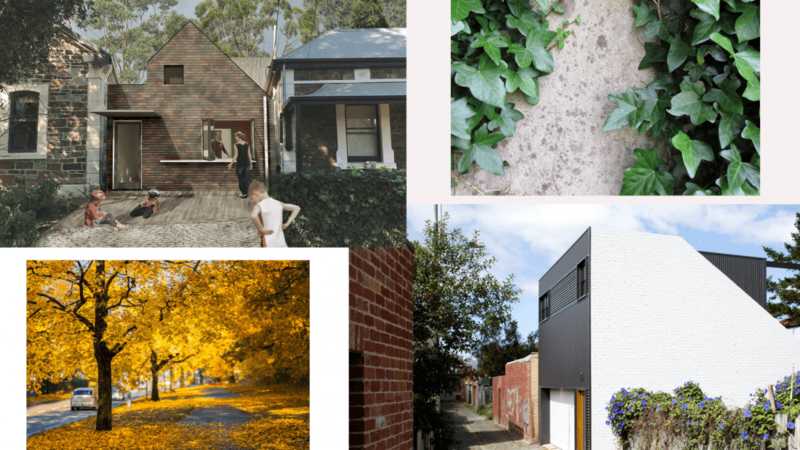 Photo credits for main banner & thumbnail: Madigan Architecture 2019 & Fooman Architects-Dezeen. TOUCH BASS 2019 - Adelaide - SOLD OUT!